NMEA driver was modified to use common PPSAPI code since 4.2.5p185. versions where the reference clock driver was not using common PPSAPI code. Let me know if anyone had a similar experience. > 14 seconds is the difference between UTC and GPS time. Actually the difference is 15 seconds now, sorry for the confusion. with refclock_nmea using GPS time. All the timeservers in my setup are using GPS instead of UTC. And as I can see this happens with NTP version using common PPSAPI code. I'll spend some more time debugging this and let you know. > > 14 seconds is the difference between UTC and GPS time. > Actually the difference is 15 seconds now, sorry for the confusion. > with refclock_nmea using GPS time. > Let me know your suggestions. but I saw a lot of restarts and a number of +/- 0.3 second steps. assuming it will jump out at me. I hope others will have some insight, too. time2 compared to your older configuration. Windows, where I use the NMEA driver, so I may have flubbed something. 2. NTP was restarted intentionally to reflect the problem. NTP resets the system clock by 0.3 seconds when restarted. shown above only ZDA messages are being used. since it never occurs in the earlier versions of NTP using local PPSAPI. let you know the behavior. above the allowed time threshold difference. for PPS is usually below 10us. settings which avoids the problem and also seems to converge more quickly. I tried using time1 and time2 flags but things became worse :-(. Everything works fine with NMEA driver when using local PPSAPI. And I don't need use time1 or time2 flags (set to 0 by default). where common PPSAPI code is used. versions since common PPSAPI code is introduced into it. > I tried using time1 and time2 flags but things became worse :-(. > Everything works fine with NMEA driver when using local PPSAPI. > And I don't need use time1 or time2 flags (set to 0 by default). prior and current fudge behaviors. been that way for well over a year. I never used the time1 and time2 flags in the older NMEA driver. and instead it made it worse. with the newer one too (without the need of using time1 and time2 flags). > > I tried using time1 and time2 flags but things became worse :-(. > > Everything works fine with NMEA driver when using local PPSAPI. > > And I don't need use time1 or time2 flags (set to 0 by default). > prior and current fudge behaviors. > been that way for well over a year. size if not constant :-). Any clues of why this is happening? If someone can hint me how to debug, I can check with the existing setup. >  doesn't spit ZDG sentences). >  size if not constant :-). > Any clues of why this is happening? Do you need to change that to 127.127.20.4 ? * Multiple sentences may be selected except when ZDG/ZDA is selected. will be added to the BlackLists. Using parse driver rather then nmea driver? Re: [ntp:questions] using ntpd to initialise time instead of ntpdate	sets wrong time. Has anyone already use the Simulink 6.0's newest feature of embedding M code into Real Time code? NTP vs BCD vs Unix ('unsinged int' or 'unsigned long int') time format coding: is there a sensible explaination for the differences in coding? 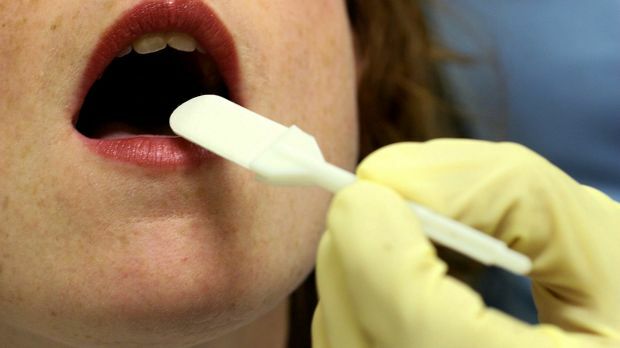 Why are roadside police not testing for a drug commonly associated with wealth? 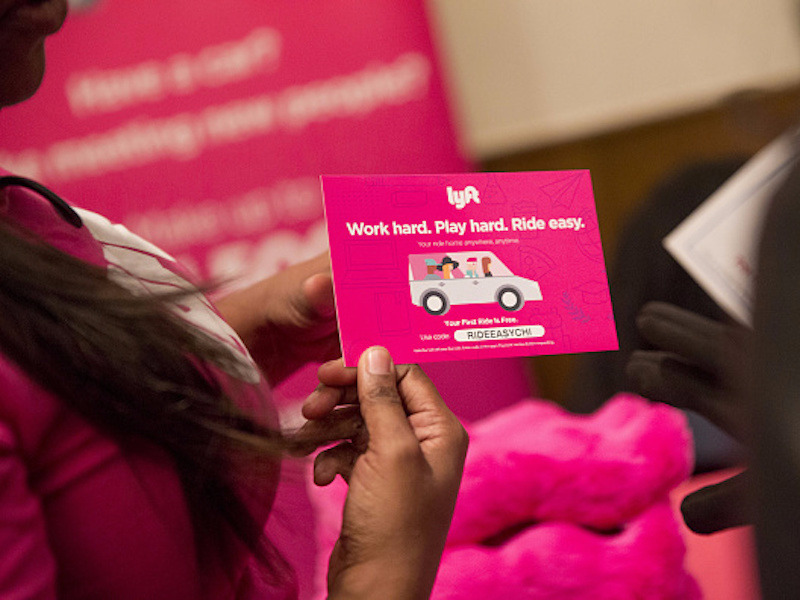 Despite Lyft's decision to settle a suit this week, the issue of reclassifying drivers and workplace protections is far from over. The ride-hailing company won't be on the hook to provide drivers with benefits like unemployment and health insurance.